Here's a stunning new a cappella setting of the #1 pop hit by Bette Midler. These powerful lyrics and a timeless melody will create an unforgettable concert moment. 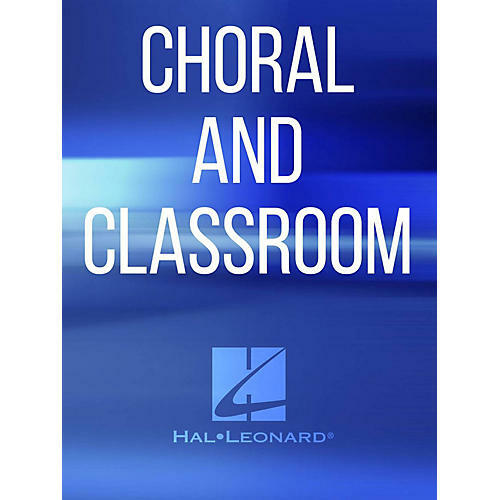 Magical!Available separately: SATB, SSAA and TTBB a cappella. Performance Time: Approx. 3:40.